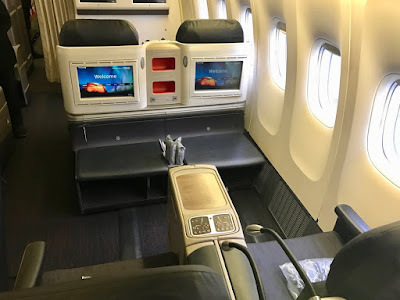 Home » business » business class » china » Guangzhou » star alliance » star gold » tunis » tunisia » turkish » Turkish: Tunisia to Guangzhou from €1497! Turkish: Tunisia to Guangzhou from €1497! Need to get from North Africa to China in style? 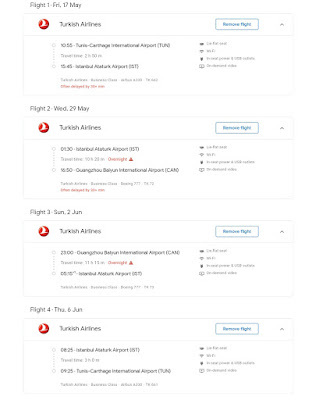 Then why not try out this Turkish Airlines deal from Tunisia to Guangzhou starting at €1497! 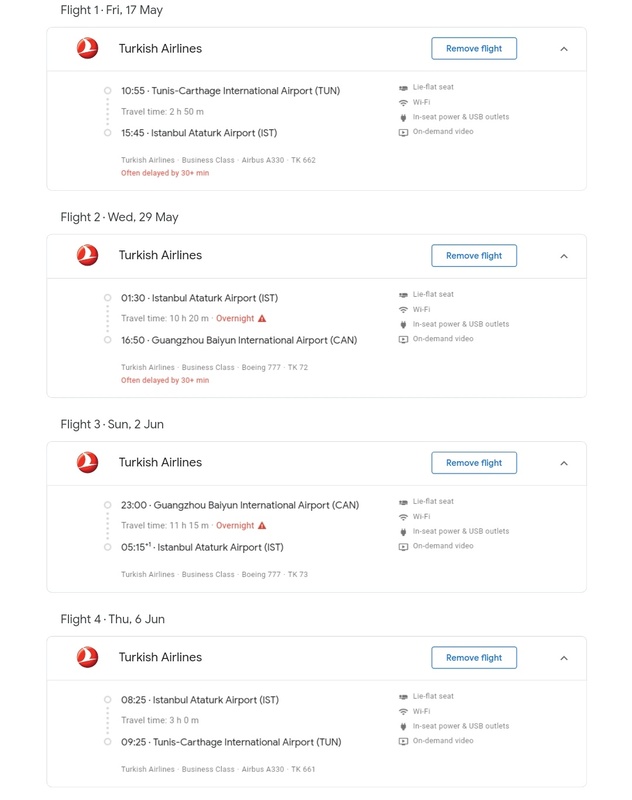 The beauty of this fare is that it allows unlimited stopovers, so you can fly to Tunisia and then fly this fare to Istanbul. Stopover and at a later date fly to China, returning to Istanbul, stopping over once more and then flying to Tunisia. You can return to Europe via mileage or another deal. So you get three vacations for the price of one! Flights from Tunisia to Guangzhou! These fares book into K Class which credits at 150% to most programs such as Aegean Miles & Bonus, Lufthansa Miles and More. So around 17844 miles RT for Cape Town. 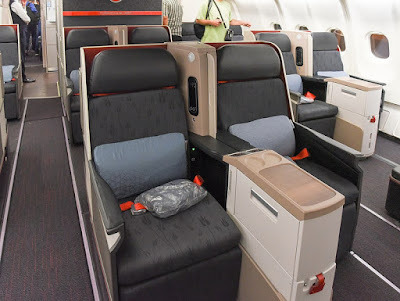 These fares credit at 125% to United MileagePlus, Singapore KrisFlyer and ANA Mileage Club.